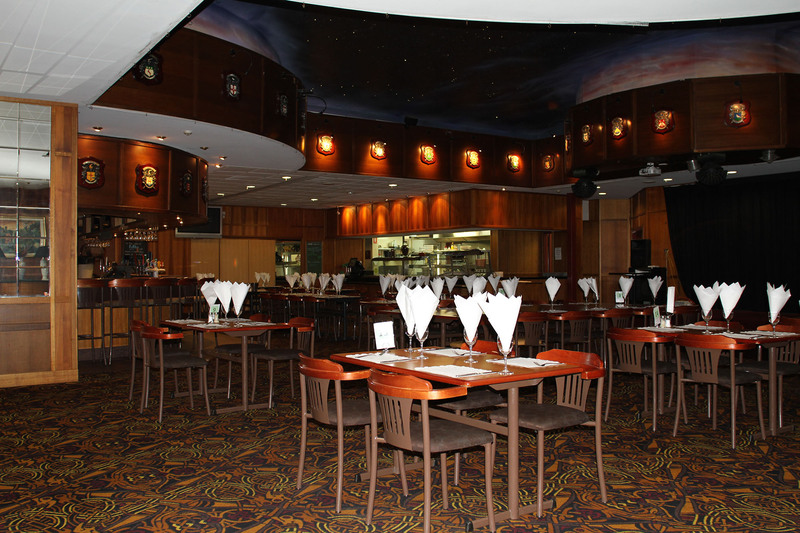 Welcome To the Mount Isa Irish Club. 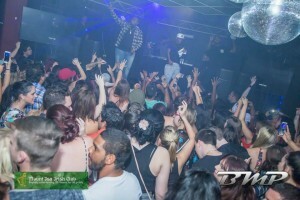 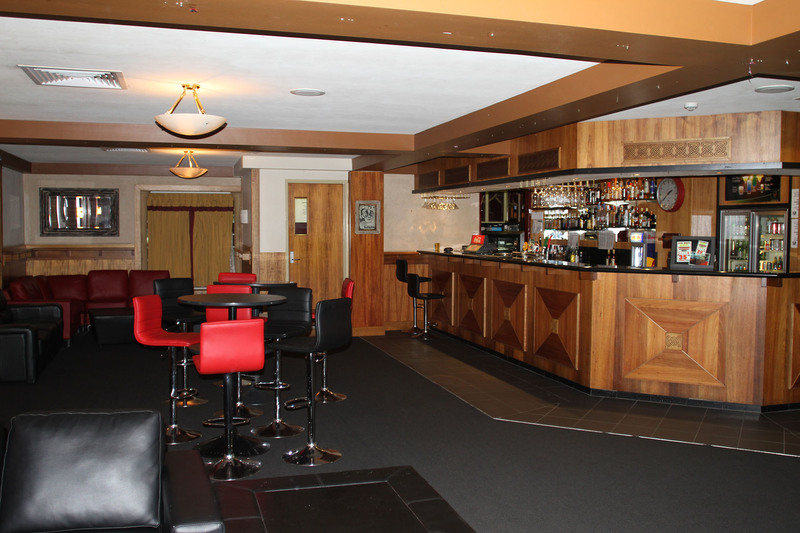 From here you can navigate and explore our whole venue – we have something for everyone. 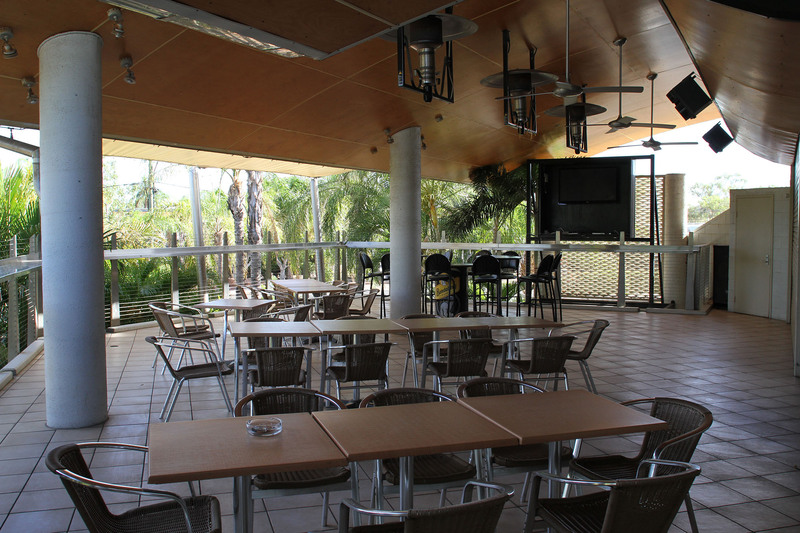 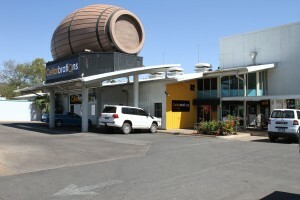 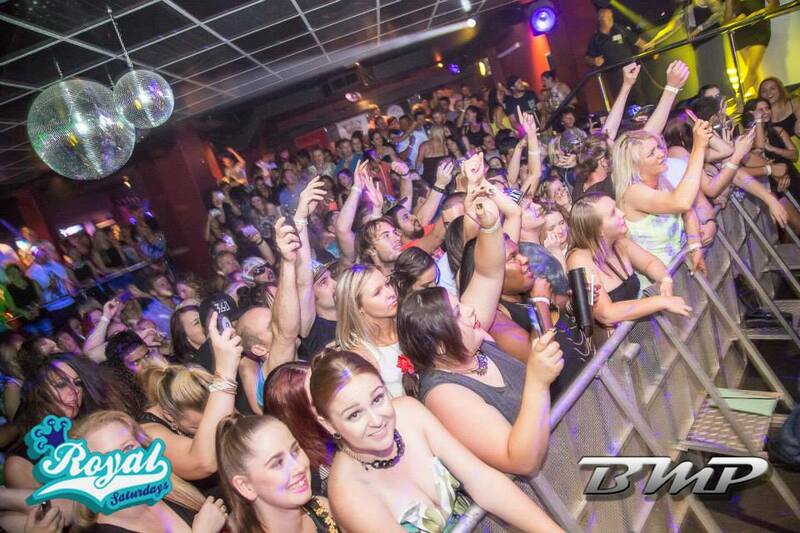 From restaurants and cafes, a massive sports bar to watch your favourite team on the big screens, big outdoor decks to relax and have a quite drink, to the huge nightlife spots Such as Mount Isa’s only genuine Night Club Venue, Cocktail bars and Gaming Areas… You can immerse yourself and almost think you where in an out back casino.